I recently popped into the new MAC store in Carnaby Street, as you do… First of all, let me just say how lovely and spacious the store is. There are lots of makeup stations so you can try on a million lippies without being pushed out of the way. I usually go to the Spitalfields store to avoid the West End crowd, but this may just be my new favourite MAC. However, I did manage to pick up a couple of other things that I was much more happy with. 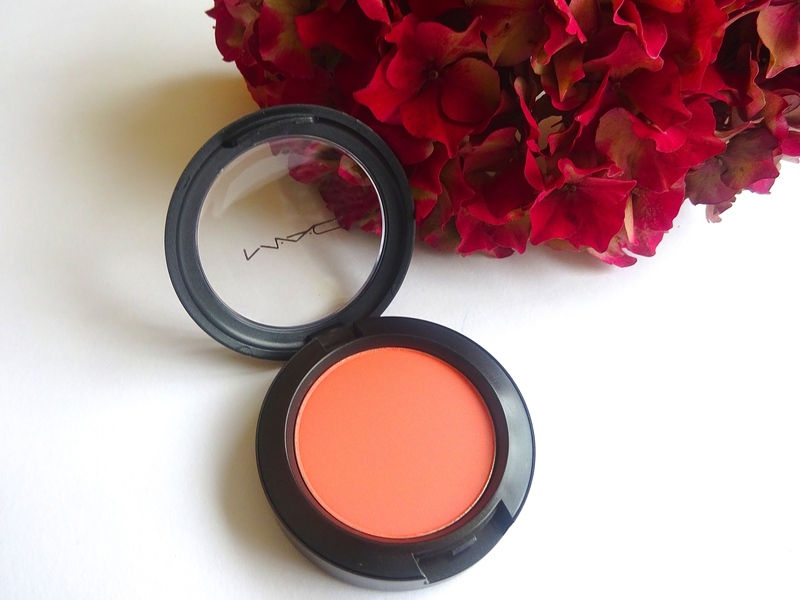 It’s impossible to go into MAC and come out with solely what you went in for… Or is that just me? I could have stopped there, but of course I needed a new lipstick to go with my new blush. When I stand in front of the lipstick station in MAC, aka paradise, I often go for all of the shades that I already have (I’m on about thirty now!). This time I actively tried to pick out something that I wouldn’t normally go for and I ended up with this little beauty. 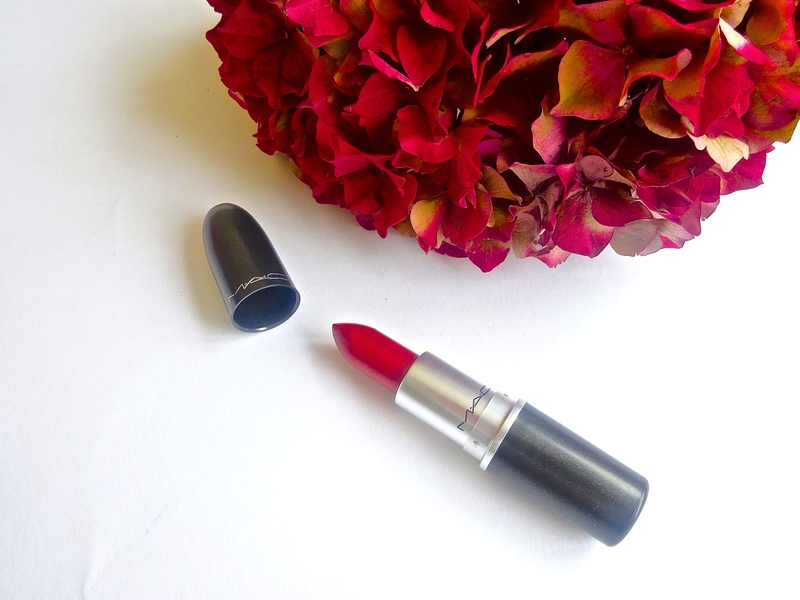 Let me introduce you to Chili, the red lipstick for those who are scared of a bold red lip. Chili is a terracotta red, which makes it a lot softer than your traditional bright red lipstick. It’s a matte finish, the first matte lipstick that I’ve owned from MAC, go me! I have tended to stray away from matte with my theory that they dry out your lips, but I have been oh so wrong in depriving myself from the beautiful bright pigment that you get from a matte lipstick. I smother my lips with my beloved Nuxe Reve de Miel lip balm before applying the matte lipstick and I have no problem with dryness at all. 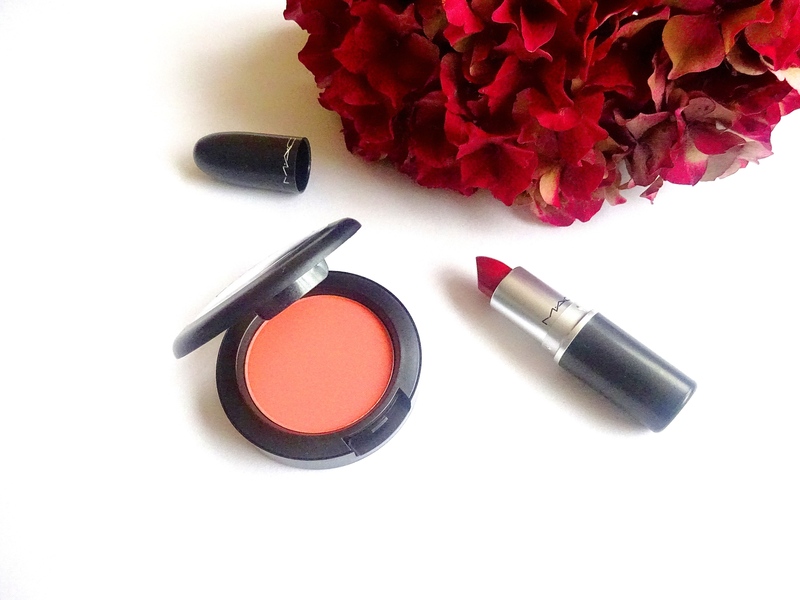 This has now opened up the world of matte lips to me, Oh Oh this could get dangerous…but so much fun! Lipstick hoarders unite! What matte lip shades would you recommend?